Losses in 2018 more than doubled to $1.93 billion. Occupancy rate in Q4 fell to 80% from 84% in Q3, meaning it expanded its spaces faster than it could fill them. The average revenue per “member” per year fell to $6,360, and is down 13.5% from the start of 2016. For a nine-year old global company, generating larger operating losses than revenues is an art, takes some doing, and requires full connivance of the investors whose money this is – but really all they want to do is sell the thing to the public at a huge valuation and wash their hands off it. In other words, it sits on these billions it has extracted from investors, and it’s going to burn them, and when it goes public via an IPO, it will extract more billions from investors and burn them too. It will burn billions and billions until the day investors balk. The hapless bondholders are already stewing. In April 2018, WeWork’s issued $702 million of 7.875% notes due in May 2025. 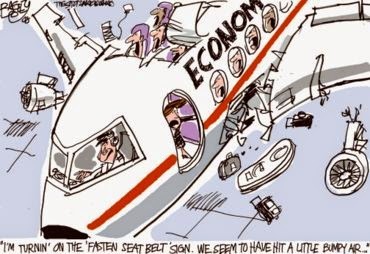 S&P rates them B+, four steps into junk (corporate rating scales by S&P, Moody’s and Fitch). And Moody’s, in an unusual move, withdrew its credit rating of the bonds last August, citing “insufficient or otherwise inadequate information.” The bonds have been in the red for almost the entire time and closed today at 91.25 cents on the dollar, according to FINRA/Morningstar data. In January, the company rebranded itself as the We Company to make room for other businesses it is setting up or acquiring, including an elementary school (WeGrow) and furnished apartments (WeLive). But 93% of its revenues come from its 400,000 “members” that are renting desks in shared and flexible office spaces. These losses of nearly $2 billion in 2018 are operating losses, and not investments in new office projects. After the company leases office space and decks it out, it takes up to 18 months to fill the space, and during that time, the space produces lots of expenses but revenues start out at zero and grow only gradually until the space is filled. That’s the price of expansion. 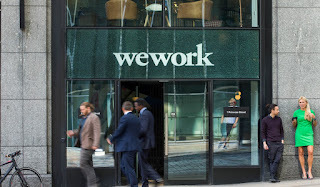 But then there is a lot of churn, as “members” might not need that desk for all that long, and WeWork has to work furiously to find new “members” to rent those desks, and that involves a lot of expenses as well. So the company is burning through cash by the ton. Its biggest investor is Japanese conglomerate Softbank. In January, Softbank agreed to a $2 billion deal of which only $1 billion was new funding. But that was down from an initially hyped $16 billion deal with $6 billion in new funding. Previously, WeWork had signed $4 billion in deals with Softbank, a $1 billion convertible note and a $3 billion warrant. But WeWork is just one example of a company that has been around for a while, has thousands of employees, loses ballooning amounts of money and now wants to go public. Lyft, a six-year old company, is the first one on the IPO schedule, happening even as we speak. Slack, Uber, Palantir, Pinterest, and the like are lining up in the wings. Just about all of them are powerful cash-burn machines. Pinterest is the exception, having lost only $63 million in 2018. Lyft lost $911 million in 2018. According to S&P Global Market Intelligence, Lyft’s loss set a record for any company in the 12 months before its IPO. Uber has been losing about $800 million a quarter. When it goes public sometime this year, it will beat Lyft’s record. If WeWork goes public before Uber, it will beat Lyft’s record first, before Uber will beat WeWork’s record. 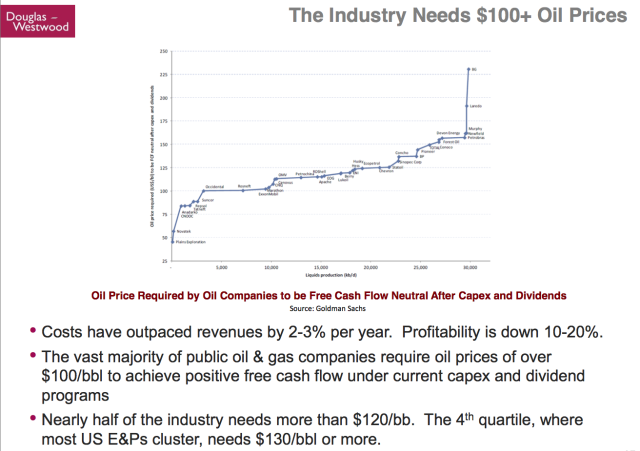 So this is going to be a glorious year in the annals of gigantic cash-burn machines – and the simple fact that investors are clamoring to supply huge amounts of fuel for these cash-burn machines is a sign that the financial world has gone nuts.